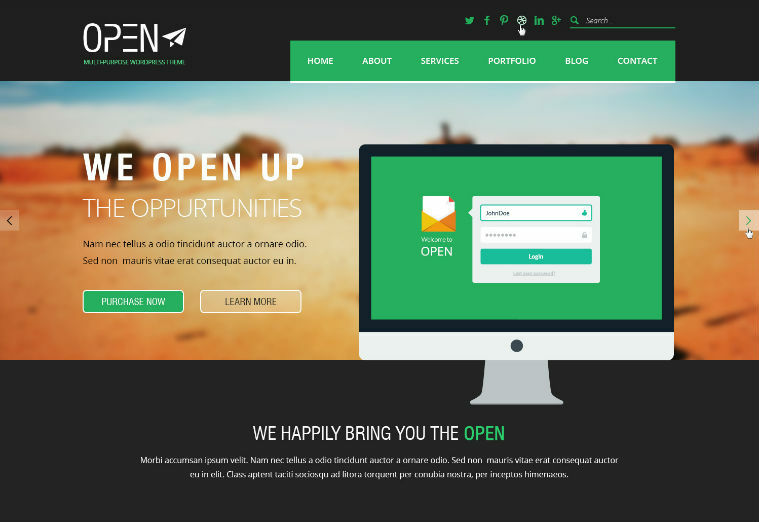 Open is perfect choice for One Page Parallax Template for Business, Corporate, Agency, Nonprofit, Freelancer, Portfolio or any kind of General Business. 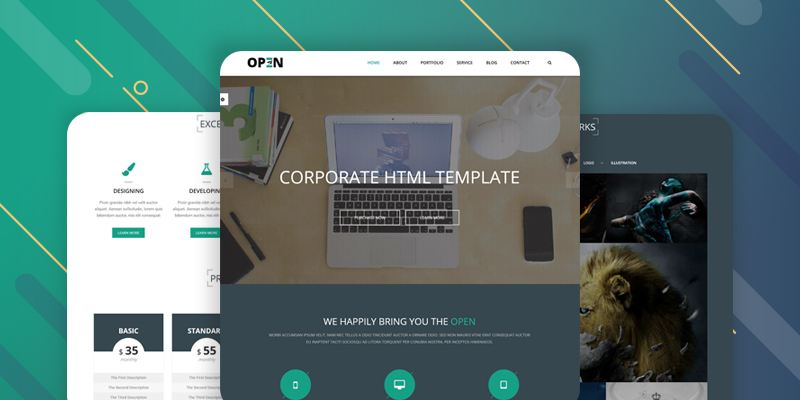 The Design of Open is stunning, clean , Modern and Professional Template that is suitable for building the Corporate or Business websites. You can showcasing works or products also. 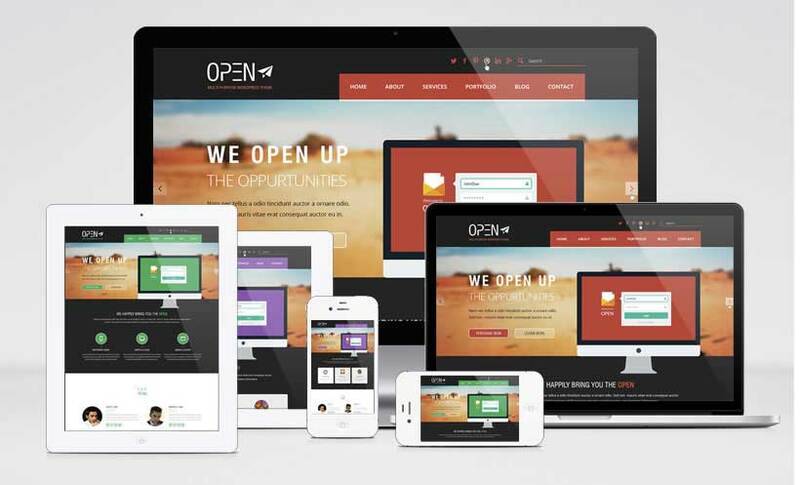 Open provide Responsive Design For Large Screen, Laptop, Tablet, Ipad, and other devices. User-friendly Responsive design is the main key of this HTML5 Template. 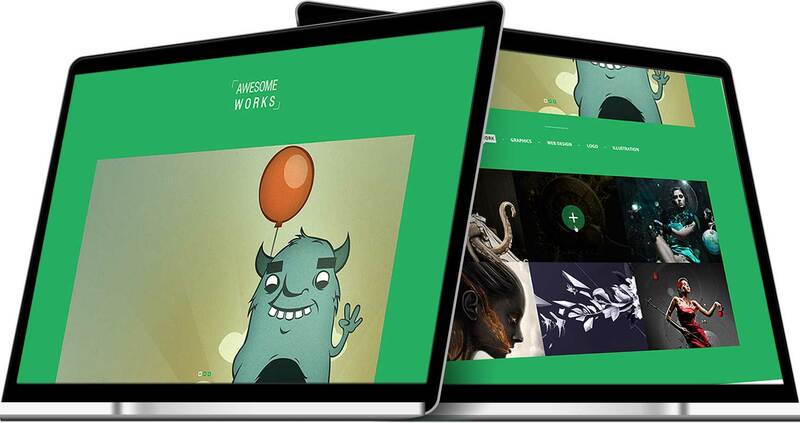 We have added “Our Works and Gallery” into this HTML5 Template. Express what you work with your portfolio. This section is very necessary for you now. While scrolling down your header menu will stick into the top section. You can easily change it with CSS also. 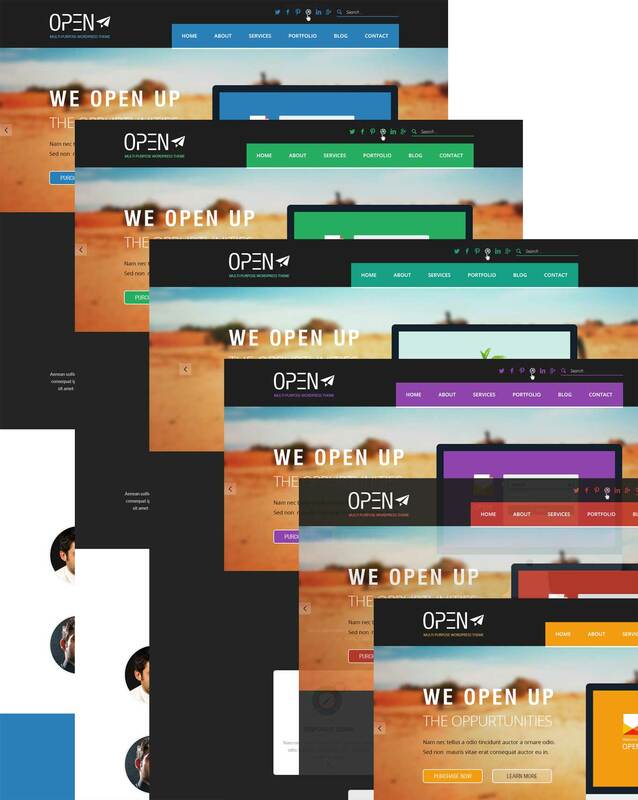 You will get Sticky Header in this HTML5 Template. Where you scroll doesn’t fact, you will get header menu on top.